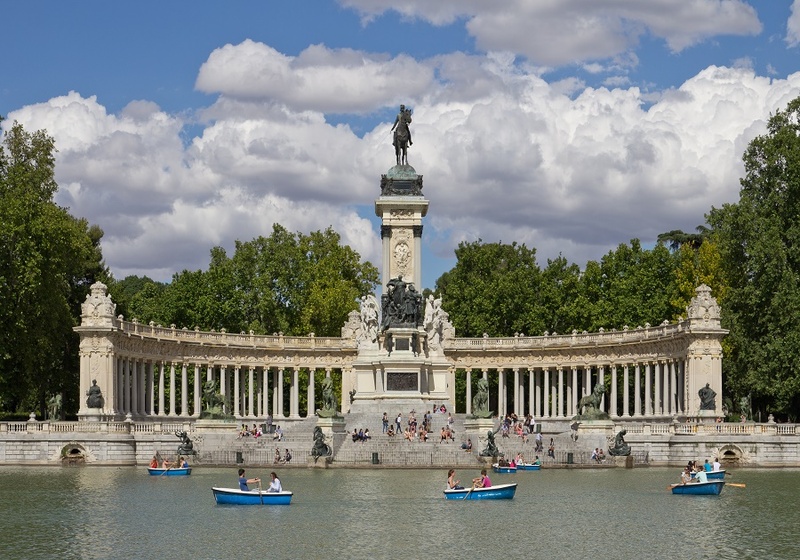 This 8-day tour will offer you the opportunity to discover 3 Cosmopolitan metropoles of the Iberian Peninsula. 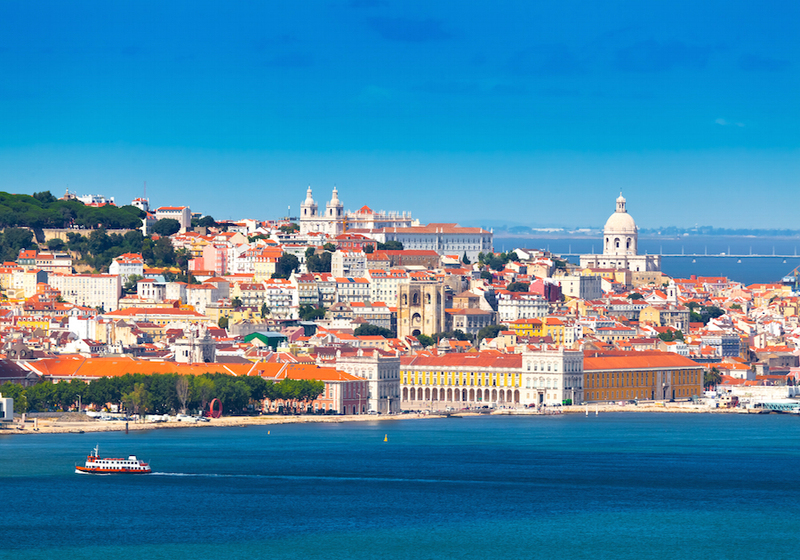 Your journey begins in Lisbon, Portugal’s coastal capital city. While on the tour, you can see various monuments and rich architectural structures of the city, such as Belem Tower, and the beautiful Jeronimos Monastery, a UNESCO World Heritage Site. 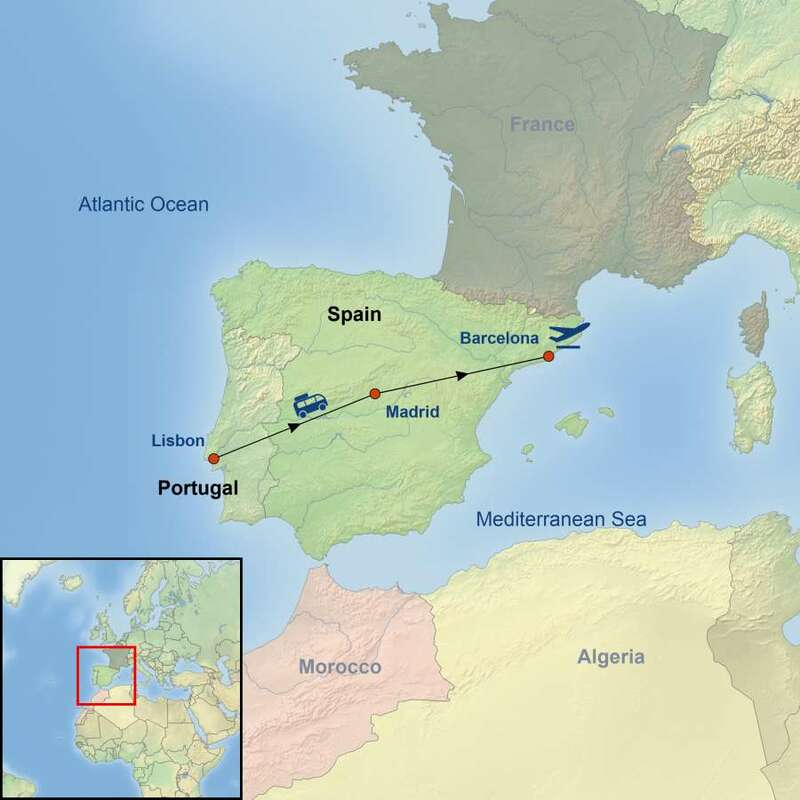 Later you will get to travel to northern Portugal, and visit Fatima, a central Portuguese town that houses an important sanctuary, which also is a renowned Catholic pilgrimage site. 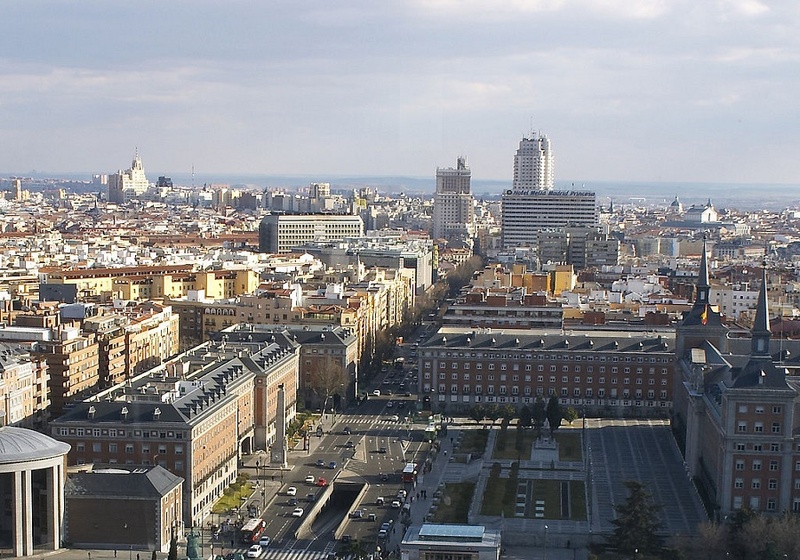 You will continue the Splendid Capital of Spain, Madrid where you will enjoy a comprehensive tour through the centre including Paseo del Prado, Cibeles, Neptuno, the Gate of Alcalá, Plaza de Colón and Plaza Mayor. 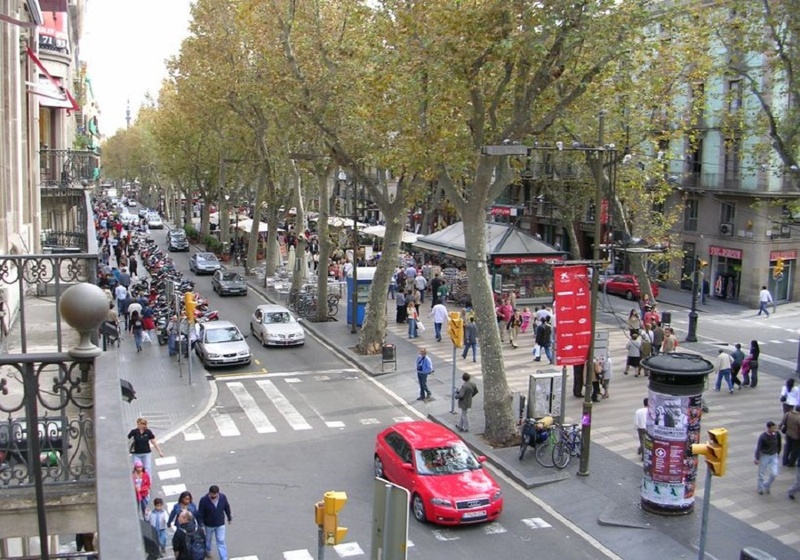 On the way to Barcelona, you will go on a guided tour to Monastery of Poblet, located in northeastern Spain, one of the best preserved medieval monasteries in the world. 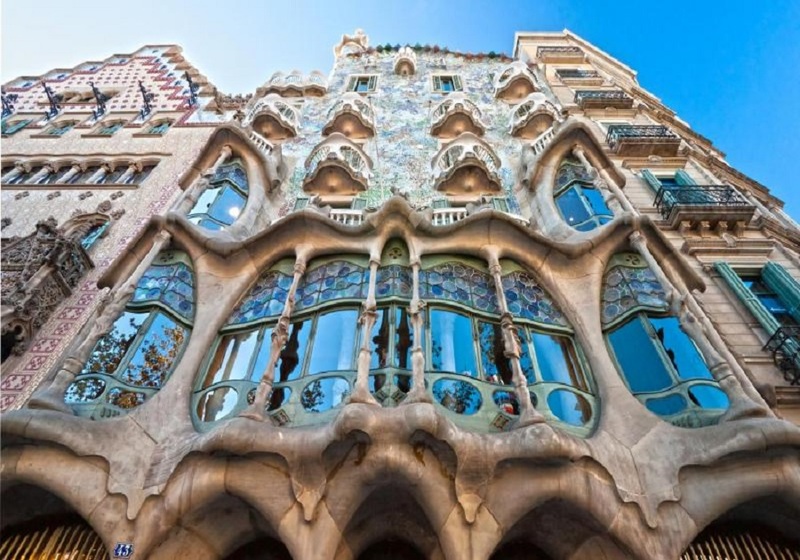 In Barcelona, tour the city and discover the iconic Las Ramblas Street and get to Admire the works of Gaudi the world famous Architect and discover his unique style in monuments like the awe-inspiring Sagrada Familia Church. Single supplement is available starting at $499 per person.